Manufactured By – Cadet Records, Inc.
Reissue of CST 5230, originally released in mono in 1961 as B.B. 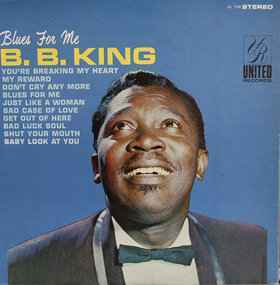 King - More B.B. King on Crown Records (2).